Santa Clara, CA, USA - August 09, 2016 - Intel is a company that powers the cloud and billions of smart, connected computing devices. Thanks to the pervasive reach of cloud computing, the ever decreasing cost of compute enabled by Moore's Law, and the increasing availability of connectivity, these connected devices are generating millions of terabytes of data every single day. The ability to analyze and derive value from that data is one of the most exciting opportunities for us all. Central to that opportunity is artificial intelligence. While artificial intelligence is often equated with great science fiction, it isn't relegated to novels and movies. AI is all around us, from the commonplace (talk-to-text, photo tagging, fraud detection) to the cutting edge (precision medicine, injury prediction, autonomous cars). Machine learning, and its subset deep learning, are key methods for the expanding field of AI. Intel processors power >97% of servers deployed to support machine learning workloads today. 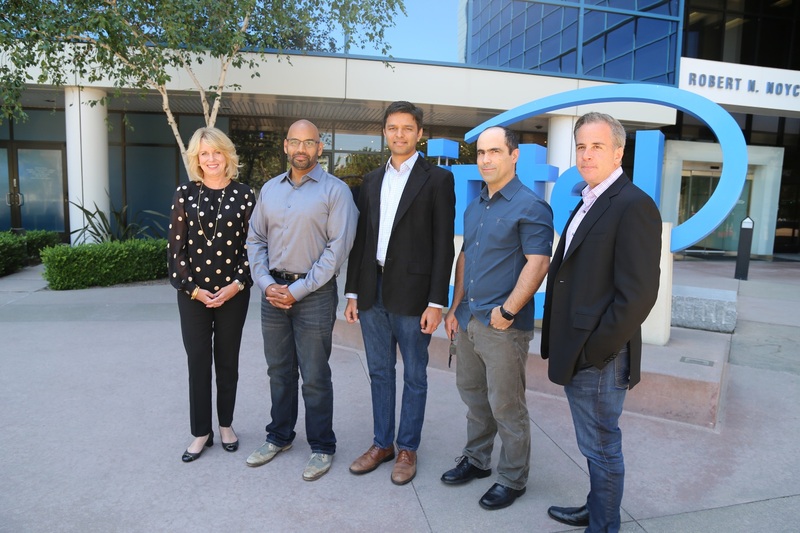 Intel’s Diane Bryant with Nervana’s co-founders Naveen Rao, Arjun Bansal, Amir Khosrowshaki and Intel vice president Jason Waxman. Intel is a company that powers the cloud and billions of smart, connected computing devices. Thanks to the pervasive reach of cloud computing, the ever decreasing cost of compute enabled by Moore’s Law, and the increasing availability of connectivity, these connected devices are generating millions of terabytes of data every single day. The ability to analyze and derive value from that data is one of the most exciting opportunities for us all. Central to that opportunity is artificial intelligence. 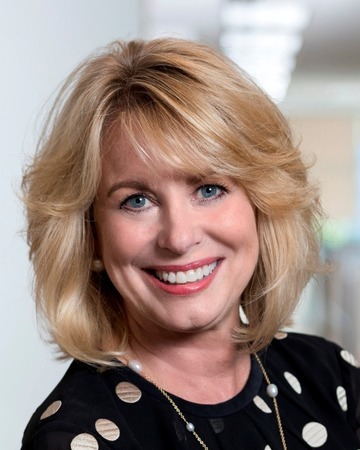 Diane M. Bryant, Executive Vice President and General Manager of the Data Center Group for Intel Corporation. While artificial intelligence is often equated with great science fiction, it isn’t relegated to novels and movies. AI is all around us, from the commonplace (talk-to-text, photo tagging, fraud detection) to the cutting edge (precision medicine, injury prediction, autonomous cars). Encompassing compute methods like advanced data analytics, computer vision, natural language processing and machine learning, artificial intelligence is transforming the way businesses operate and how people engage with the world. Machine learning, and its subset deep learning, are key methods for the expanding field of AI. Intel processors power >97% of servers deployed to support machine learning workloads today. The Intel® Xeon® processor E5 family is the most widely deployed processor for deep learning inference and the recently launched Intel® Xeon Phi™ processor delivers the scalable performance needed for deep learning training. While less than 10% of servers worldwide were deployed in support of machine learning last year, the capabilities and insights it enables makes machine learning the fastest growing form of AI. Success in this space requires continued innovation to deliver an optimized, scalable platform providing the highest performance at lowest total cost of ownership. Today, I’m excited to announce that Intel signed a definitive agreement to acquire Nervana Systems, a recognized leader in deep learning. Transaction is subject to certain regulatory approvals and customary closing conditions. Founded in 2014 and headquartered in San Diego, California, Nervana has a fully-optimized software and hardware stack for deep learning. Their IP and expertise in accelerating deep learning algorithms will expand Intel’s capabilities in the field of AI. We will apply Nervana’s software expertise to further optimize the Intel Math Kernel Library and its integration into industry standard frameworks. Nervana’s Engine and silicon expertise will advance Intel’s AI portfolio and enhance the deep learning performance and TCO of our Intel Xeon and Intel Xeon Phi processors. 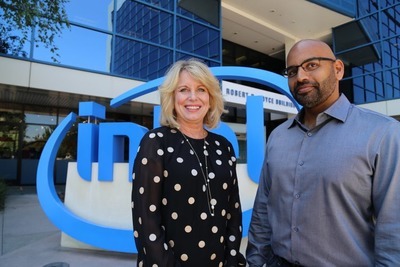 Diane M. Bryant, Executive Vice President and General Manager of the Data Center Group for Intel Corporation with Naveen Rao, CEO and Co-founder of Nervana. At Intel we believe in the power of collaboration: the goodness inherent in exchanging fresh ideas and diverse points of view. We believe that bringing together the Intel engineers who create the Intel Xeon and Intel Xeon Phi processors with the talented Nervana Systems’ team, we will be able to advance the industry faster than would have otherwise been possible. We will continue to invest in leading edge technologies that complement and enhance Intel’s AI portfolio. We will share more about artificial intelligence and the amazing experiences it enables at our Intel Developer Forum next week. 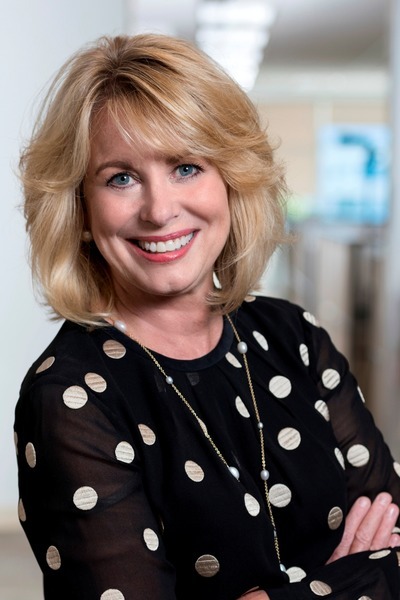 Diane M. Bryant is executive vice president and general manager of the Data Center Group for Intel Corporation. Bryant leads the worldwide organization that develops the data center platforms for the digital services economy, generating $16 billion in revenue in 2015. In her current role, she manages the data center P&L, strategy and product development for enterprise, cloud service providers, communications service providers, and high-performance computing infrastructure, spanning server, storage, and network solutions. Previously, Bryant was corporate vice president and chief information officer of Intel. She was responsible for the corporate-wide information technology solutions and services that enabled Intel’s business strategies for growth and efficiency. A tireless advocate for women and underrepresented minorities, Diane is the executive sponsor of the Network of Intel African American Employees and has served on the technical board of the Anita Borg Institute. She was named among Fortune’s 50 Most Powerful Women in Business in 2015. In 2016, World Affairs and its Global Philanthropy Forum honored Bryant with its Global Citizen Award. Business Insider ranked Bryant #32 in the list of “Silicon Valley 100” of 2016. She is an Intel spokesperson for STEM education, and established the Diane Bryant endowed scholarship fund for Diversity in Engineering at U.C. Davis. Bryant received her bachelor’s degree in electrical engineering from U.C. Davis in 1985 and joined Intel the same year. She attended the Stanford Executive Program and holds four U.S. patents.